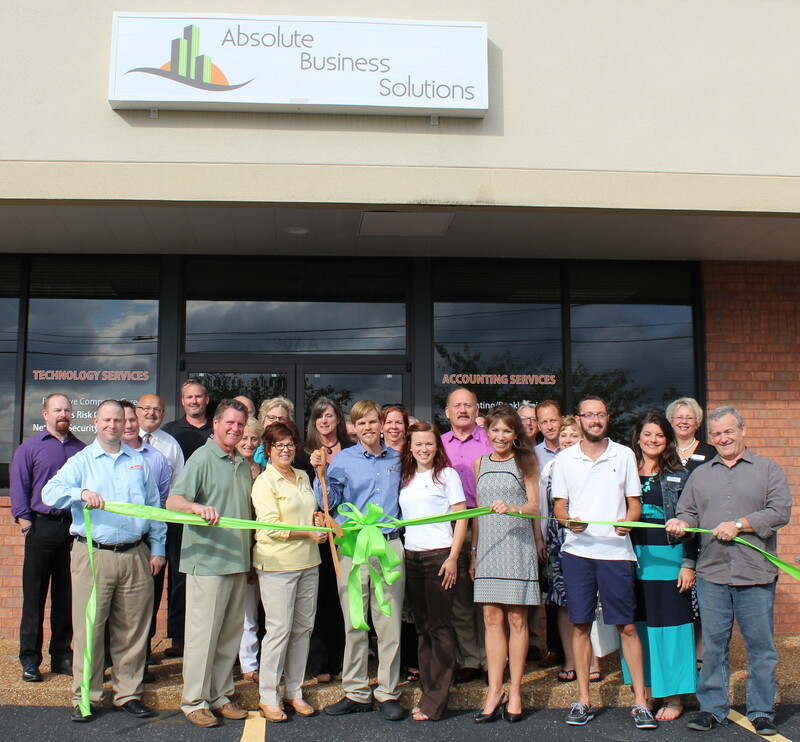 Starting in 2015, founding partners Rene’ Vander Wielen and Michael Weber launched Absolute Business Solutions, LLC. From the beginning, their goal was to assist small to mid-size businesses in areas of technology, finance, and office administration. By leveraging Absolute Business Solutions’ Managed I.T. and Accounting Services, you allow your business to focus on growth. Our expertise covers a vast variety of industry types and strong trustworthy relationships with our clients provides us with an understanding of your business needs and goals. We hope that you’ll grant us the opportunity to serve your business today. Serve our clients as a trusted ally, while providing the loyalty of a business partner and the economics of an outside vendor; ensuring our clients have the tools they need to operate their businesses in areas of finance, technology and administration with maximum efficiency and reliability. Uncompromising commitment to excellence throughout our firm with an intense focus on the client’s business needs.